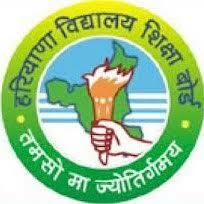 The Haryana Board of School Education (HBSE) has released the Haryana Teacher Eligibility Test results 2019. 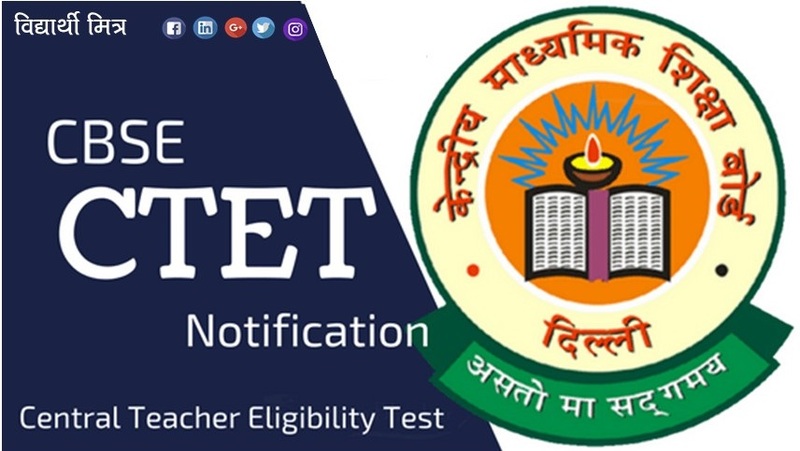 The result of the HTET was declared on Wednesday, March 20, 2019, on the HBSE Official website - http://www.bseh.org.in/. The result link for the candidates is now available on the official website. The candidates are advised to download their result from the official website only. 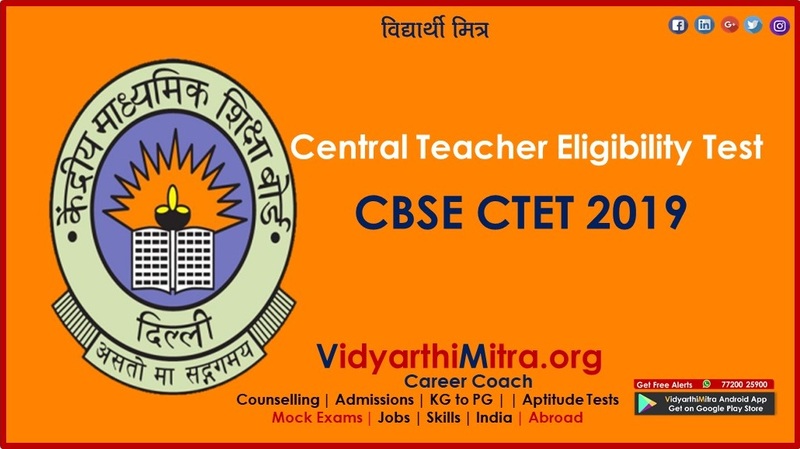 The HTET 2018 for Level 1 (JBT/PRT), Level 2 (TGT) & Level 3 (PGT) examination were conducted on January 5 & 6, 2019. Out of 3,32,366 candidates, who appeared in all the three categories examination, around 14,934 have cleared the paper. 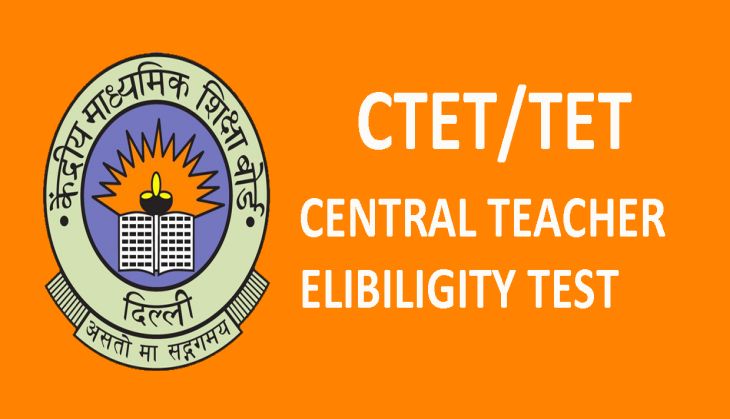 The HBSE conducts HTET for different categories-level 1 (primary teacher), level 2 (trained graduate teacher-TGT) and level 3 (post graduate teacher-PGT). 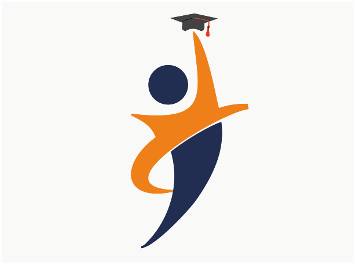 The pass percentage for the PGT exam (level-3) was the lowest at 2.55%, while for PRT (level -1) and TGT (level -2) examinations the pass percentage were 5.71% and 4.77% respectively. AP EAMCET 2019 hall ticket released..